Much of Kentucky’s musical heritage is steeped in the traditions of Appalachia, an area largely influenced by the settlers from Scotland and Ireland. 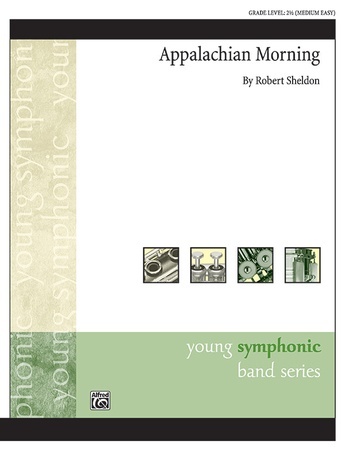 Appalachian Morning acknowledges these pioneers with a musical walk through the woods and mountains of the Cumberland Gap. 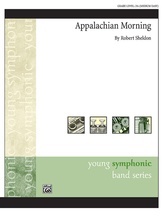 In addition to providing solo opportunities for several players, this lovely composition allows for a moment of reflection and lyrical expression on any concert program. (3:00) This title is available in SmartMusic.